In 1998 the sisters Amie and Jolie Sikes, started the label Junk Gypsy. In their old pick up truck they went looking for awesome old stuff they could transform to new treasures. Their very own special style of the sisters, mixes Rock and Roll with hippie with America in heart and soul. The sisters are well known from "Great American Country Show". With their creativity they transform vintage finds into new treasures. In that same fashion the Junk Gypsy sisters, design in collaboration with Lane Boots, a stunning boot collection. Their special style with fringes, colors and real American motifs, comes straight from their hart! You will recognise the Junk Gypsy boots by the pink leather lining of the boots. The labels has famous customers like singer Miranda Lambert, Dierks Bentley and Billie Joe Armstrong van Green Day. In our shop in the centre of the Hague and in our online specialty store you will find a broad collection boots by the quality label Junk Gypsy by Lane boots. Every pair of boos in our shop is chosen by us with love, devotion and attention, always with the latest trends in mind and unique in color and model. We deliver fast and direct from our own stock. When you order before 17.00 on week days you'll have your Lane boots the next day! (NL). Do you want to come and try and fit your Lanes, you're welcome in our store at the Noordeinde in The Hague six days a week and can we advise you. 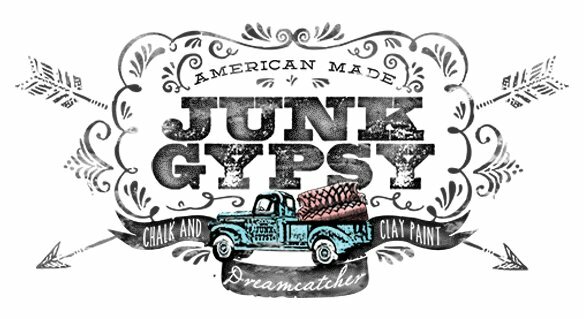 We work together with Junk Gypsy everyday and are committed to continuing our dedication to the quality, style and comfort you expect from Junk Gypsy by Lane Boots. We want to add a little attitude to your style and put a little smile on your face every time you wear our boots. We're proud that we sell the exclusieve brand Junk Gypsy Lane Boots as the official dealer in the Netherlands. Did you see a certain Lane boot that we do not carry in our selection? Contact us, we will order that boot especially for you. cowboyboot label designed by the sisters Amie & Jolie Sikes uit Roundtop, Texas USA. "Designing a Life at the Crossroads of Wonder & Wander"
Cowboy boot made in brown sanded cow leather, Dirtroad by Ju..